A little theme music. Y'all know how I feel about my old-school gospel ;), so today's gospel throwback is Rough Side of the Mountain by Rev. F.C. Barnes. 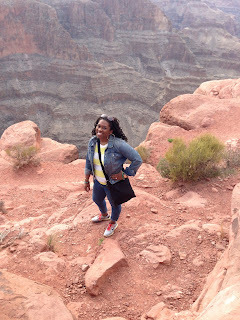 Did I tell y'all about the time that I climbed a mountain? I mentioned a couple of weeks ago that my husband and I took a mini vacation to the west coast. We had a wedding to attend in LA, so we decided to start our trip a few days early and go to Las Vegas. 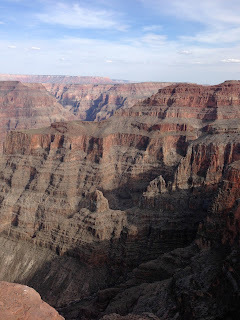 Then, to really make the most of our time out west, we decided to take a tour of the Grand Canyon. Maybe I'll talk about Vegas and LA another day, but I want to talk about visiting the Grand Canyon today. It was absolutely breathtaking. If there is a word beyond breathtaking, it was that, too! The weather was just right. It was bright and sunny, but not too hot. 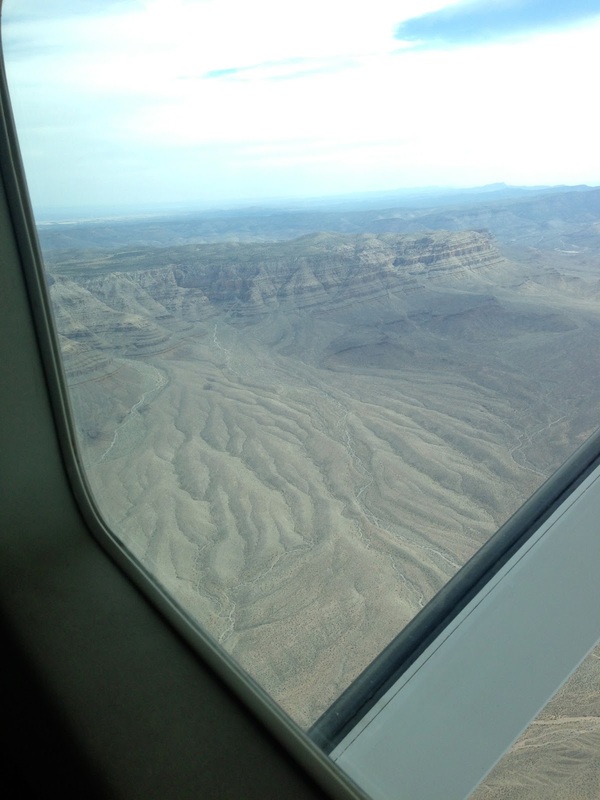 We decided to take an aerial tour of the Grand Canyon. The tour company picked us up from our hotel in Vegas and took us to a small airport where we weighed in and boarded a small (I mean REALLY small!!!) plane. The flight was about 35 minutes. Let's just say that my breakfast and the flight didn't agree with each other, but despite being mortified from tossing my cookies on the flight, we still had a great time once we landed. I was so shocked that there were no barriers! Folks were on their own to explore and fall off a cliff. These are pictures from my phone. I'll have to post some more from my husband's fancy camera. Anyway, back to my climb. 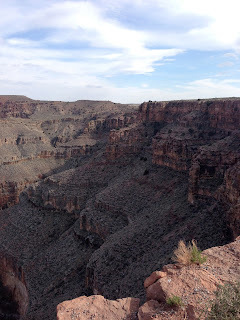 One of the highest points in the Grand Canyon West Rim is Guano Point. Guess what I did? Yup, I climbed it. And PS . . . I didn't barf on the flight back. 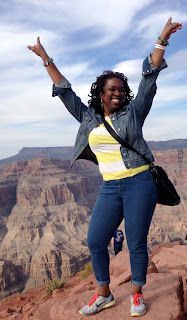 Like I mentioned in the video climbing the mountain was a spiritual moment. 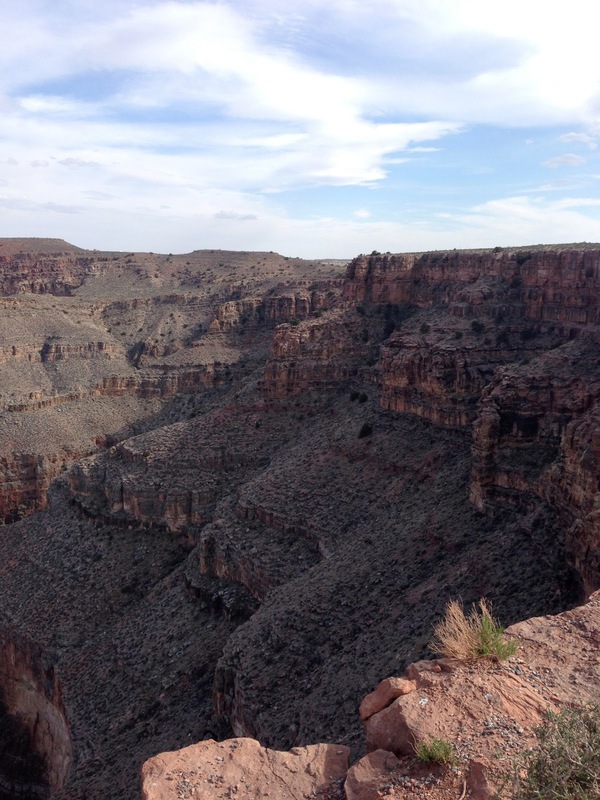 I was overtaken by the vastness of the Canyon and its beauty. 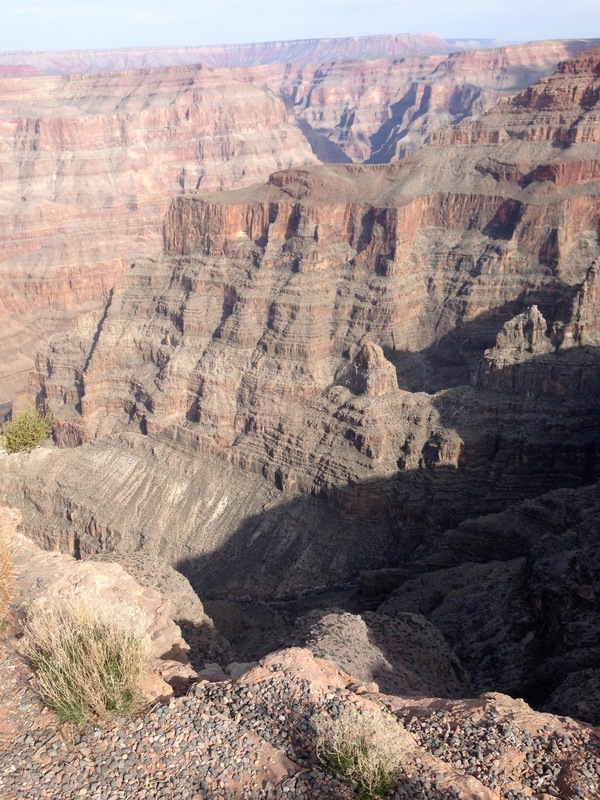 I hadn't planned to do any climbing that day, but when I saw Guano Point, I couldn't resist. I also realized that climbing the mountain was a lesson in persistence and tenacity. About midway, I was a little tired, and I thought about turning around, but I pushed through and made it to the top. What a great metaphor for life's challenges, right? Anyway, I hope you're making it over Wednesday's hump. Until next time . . . I'll be climbing more metaphorical mountains.